You know how it is: You’re a terrorist mastermind, one of the most hated and hunted men on the planet, and you’re bored on a Friday night. Can’t go out on the town, on account of all the international bounties on your head. Can’t throw a party, because you’ve twisted your fundamentalist viewpoint of your own faith to such torturous extremes that any sign of joy might be lethally off-brand. But hey, you do have a computer, and a little alone time: Why not hop on the internet, download a copy of ’90s Korean pornographic arcade game Fantasy ’95, and go to town in an entirely different way? (The C.I.A. archive is getting slammed with interest at the moment, causing the agency to pull the files for the moment. 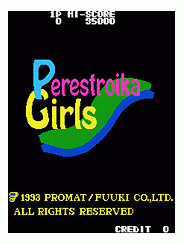 Before they did, we were at least able to confirm the presence of the Perestroika Girls title screen in the massive list.) Meanwhile, this utterly destroys our long-held theory that no one who likes U.N. Squadron can be entirely all bad. The softcore games weren’t the only video game materials found on the Bin Laden devices; eagle-eyed searchers also appear to have found save files for a number of emulated Game Boy Advance games, including Grand Theft Auto: Chinatown Wars and Mario & Luigi: Superstar Saga. 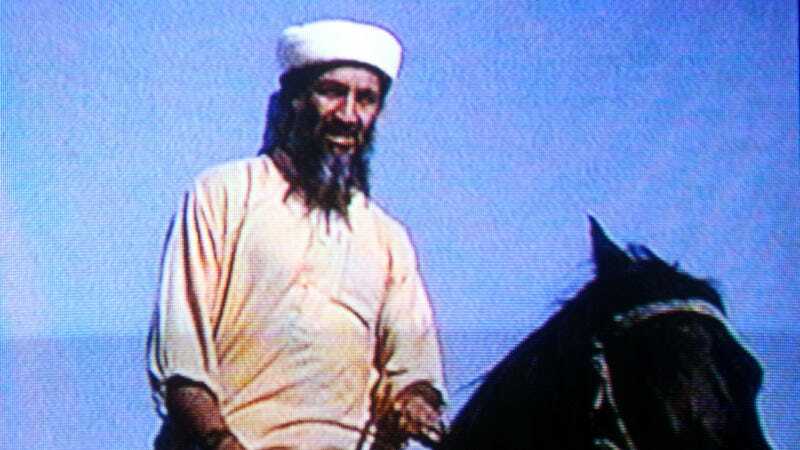 (This is in addition to video files like the movie Antz, Final Fantasy VII: Advent Children, and, bizarrely enough, the 9/11 truther documentary Loose Change and beloved viral video “Charlie Bit My Finger.”) Of course, there’s no evidence that Bin Laden was the one actually playing any of this stuff—it was a big compound—but it’s much, much funnier to imagine him as the one perfunctorily perusing Sunset Riders or Street Fighter Alpha, before sneaking down the list to give the saucy ladies of Untouchable another chance to play.